Buckley sent this card from Chamonix to his good chum Geography Cat. Thanks Buckley! 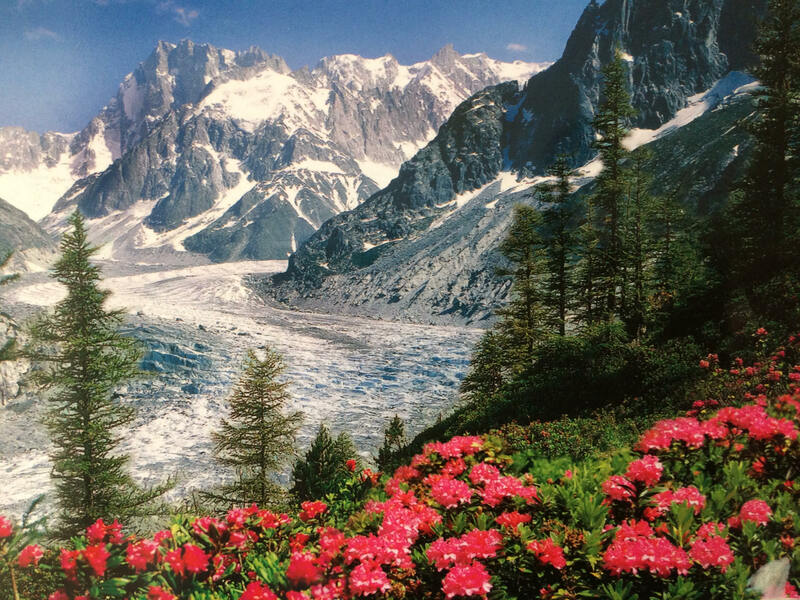 Mont Blanc is visible in the background of Buckley’s postcard. It is 4809m high, making it Europe’s highest peak.